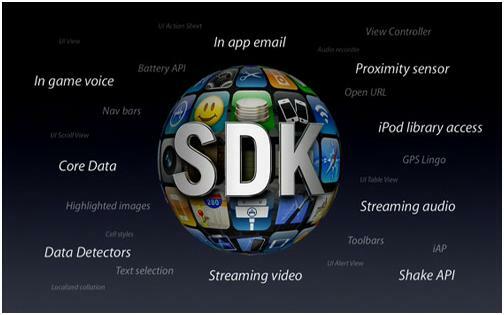 iPhone SDK is the developer kit for iPhone software. Here are some answers to queies regarding the iPhone SDK. In case you have some confusions and queries about for iPhone OS SDK then here is basic FAQ guide to your problems. SDK for iPhone is a software development kit through which third party developers can create applications that are supportable and can be directly applicable on iPhone, iPod Touch and iPad. There is no other way by which apps can be published onto iTunes so this is in itself a way for Apple to manage apps flowing in their content and their trademarks. The beta version of iOS SDK was released in 2008. 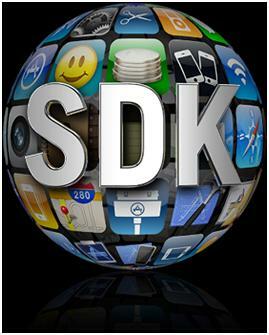 The iPhone SDK beta is available for free today. Developers are supposed to sign up for the iPhone developer program so that developers can test their code, get tech solutions and distribute their apps, all for $99 a year. Another developer’s program for building in-house corporate applications is for $299 yearly. How much applications have been developed for the iPhone? 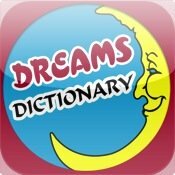 There are over 400,000 apps on iTunes for iPhone, iPod Touch and iPad. From them around 270,000 are Many apps are also firm built, that is entities and corporations with the SDK software develop software with their patents and trademarks. There are many thousands of applications developed for iTunes including individually built, group built and company built apps. Anyone is allowed an SDK download and further on develops applications. But as I said before it is compulsory to join the Apple’s iPhone Developer Program. This application development procedure is quite like the Mac OS X development process. Apple personally checks and approves each application to be distributed through the app store and the app will be available on iTunes for download upon approval. 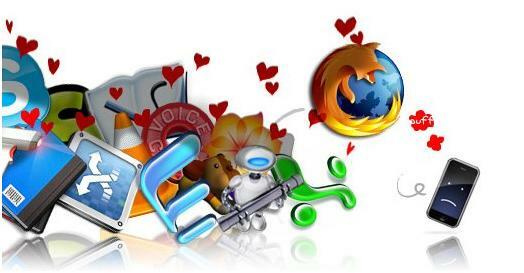 All applications are downloaded on the air via wireless internet that is EDGE or Wi-Fi. Developers can set the price tag for apps themselves and get 70% of sales from these apps; Apple gets the remaining 30 percent. Is the SDK applicable on a Windows OS or PC platform? It is a common misconception, but the SDK will only function on Apple Macs. Can developers retail their own iPhone apps? No, as the only way to develop official apps for the iPhone and iPod Touch is to go through the standard procedure set by Apple. The jailbreak techies nowadays may have some software that would overcome this hurdle, and even if they don’t it won’t be of surprise until they turn up with one. What kind of security does Apple provide? Upon signing up developers will electronically fill up their applications in order to be a part of the program, and hence keeps it under Apple’s gaze and allowing it to track them for any malicious application that would be destined to enter the app store. Since iTunes is the only single place where iDevice apps can be found, then Apple can even shut it down completely making it a loss for all sides. What is the business features provided? Microsoft ActiveSync protocol is allowed through Apple’s systems to sync with the iPhone’s corporate e-mails, Office suite, contacts and calendar data easy and with security to Microsoft’s corporate servers.